Don’t Just Stand There! Our first gig in DJST with new fancy equipment is now done and we totally rocked! Thanks to the people foor good vibes. A new gig at the same place is already set up. 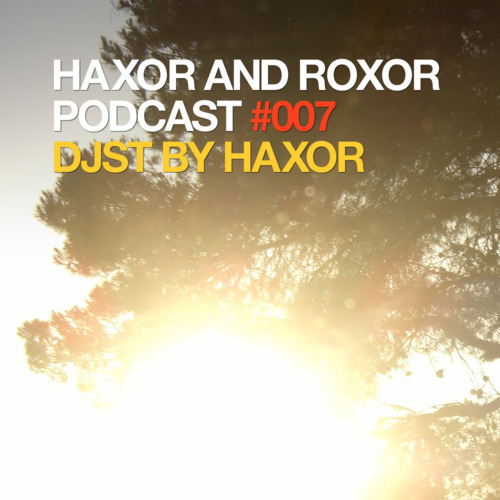 This mix was done by Haxor as a backup for the gig, should the technology have failed us. But it didn’t. However, this mix has many of the tracks that we played at the gig. ATFC – Can You Feel Me?